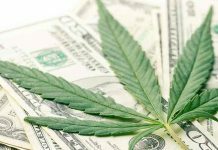 Best Marijuana Stocks to keep focused on, This is our Pot Stock long-term Focus List. 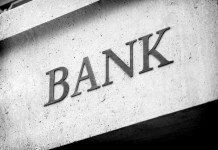 On this page you will find a list of companies that in our opinion have long term potential. 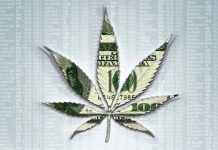 Companies that have technology and business models that we feel are unique and contain the potential for the long term success within the Marijuana space. 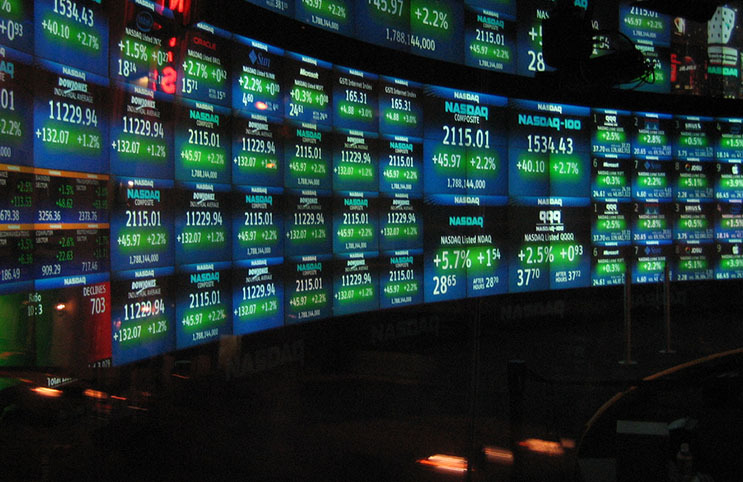 Our Focus List is in our opinion the “Best Marijuana Stocks to keep focused on”. 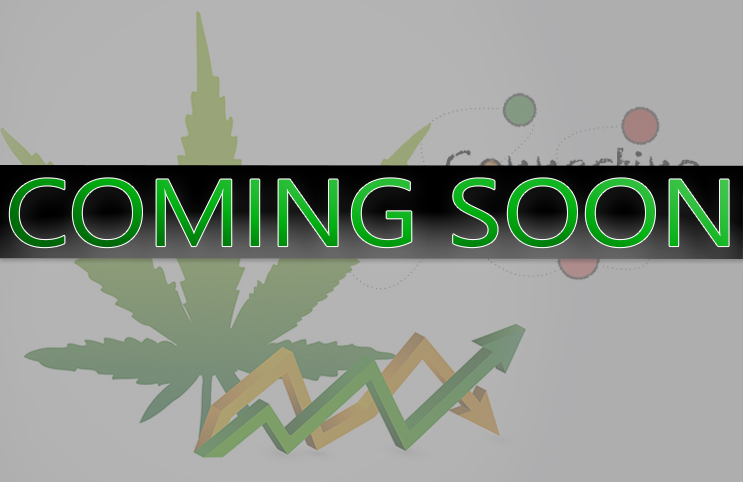 We will be updating YOU our subscribers via email, twitter, facebook & text on all developments are both positive as well as negative for each company listed on our Pot Stock Focus List. 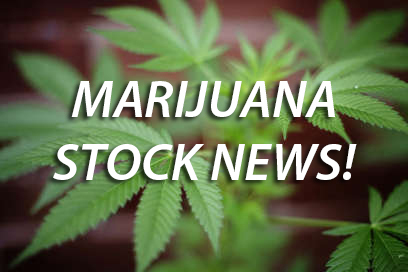 Our list of the Best Marijuana Stocks to keep focused on, our Pot Stock long-term Focus List, is listed in alphabetical order. Aphria is a & Canadian cannabis company & publicly traded pot stock that is listed on the Toronto Stock Exchange and the New York Stock Exchange. Aphria has a market capitalization of $3 billion (as of January 2018), making it one of the largest marijuana stocks and cannabis companies in the world. According to their website, Aphria Inc. (NYSE: APHA) / (TSX: APHA) is a leading global cannabis company driven by an unrelenting commitment to their people, product quality and innovation. Headquartered in Leamington, Ontario – the greenhouse capital of Canada – Aphria has been setting the standard for the low-cost production of safe, clean and pure pharmaceutical-grade cannabis at scale, grown in the most natural conditions possible. 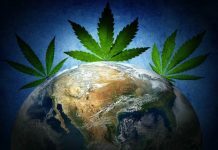 Aphria has a self-proclaimed diversified approach to innovation, strategic partnerships, and global expansion, with a presence in more than 10 countries across 5 continents. Aurora Cannabis Inc. is a licensed cannabis producer located in Edmonton, Canada. 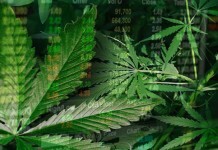 Aurora Cannabis Inc. trades on the Toronto Stock Exchange under the symbol (ACB) and as well trades on the New York Stock Exchange under the symbol (ACB). As of September 2018 Aurora, Cannabis Inc. had eight licensed production facilities, five sales licenses, and operations in 18 countries. 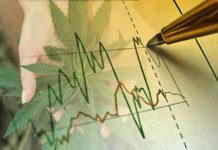 Aurora Cannabis Inc. (NYSE: ACB) / (TSX: ACB) is one of the largest cannabis companies & top marijuana stocks in the world by market capitalization. Canopy Growth formerly known as Tweed Marijuana Inc. is a cannabis company located in Smiths Falls, Ontario. The company was founded by Bruce Linton and Chuck Rifici in 2013 and renamed Canopy Growth Corporation in 2015. 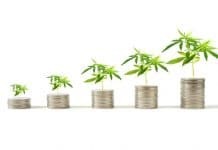 Canopy Growth Corporation (NYSE: CGC) / (TSX: WEED) is the world’s largest cannabis company and one of if not the best marijuana stock in existence today. Cronos Group is a geographically diversified and vertically integrated cannabis company & publicly traded pot stock that operates within Health Canada’s Access to Cannabis for Medical Purposes Regulations and distributes globally. Cronos Group Inc (NASDAQ: CRON) currently owns 100% of Peace Naturals a company licensed to produce and sell medical marijuana as well as cultivate cannabis oil, 100% of Original BC a company that is currently licensed to cultivate and sell medical marijuana and Cronos Group Inc owns interest in Whistler Medical Marijuana Company, a company licensed to produce and sell medical marijuana as well as cultivate cannabis oil. 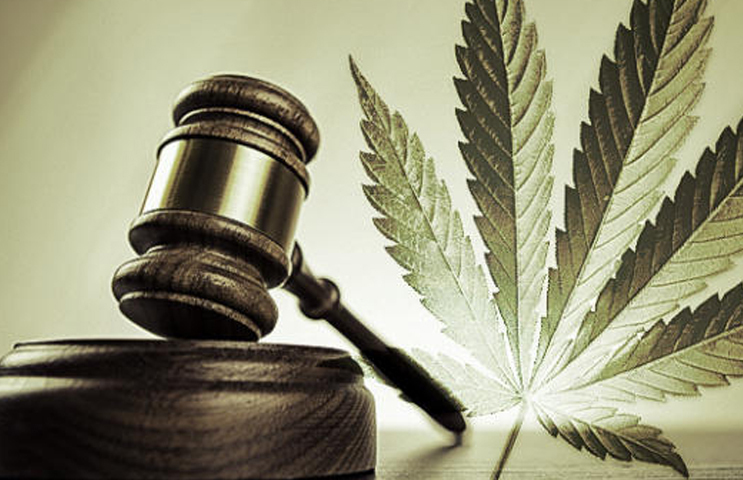 All companies mentioned owned by Cronos Group Inc (NASDAQ: CRON) are acting under the authority of a license issued by Health Canada pursuant to the Access to Cannabis for Medical Purposes Regulation (ACMPR). GW Pharmaceuticals is a biopharmaceutical, cannabis company and publicly traded marijuana stock that, together with its subsidiaries, engages in discovering, developing, and commercializing cannabinoid prescription medicines. It operates through three segments: Commercial, Sativex Research and Development, and Pipeline Research and Development. GW Pharmaceuticals (NASDAQ: GWPH) primarily offers Sativex, an oromucosal spray for the treatment of spasticity due to multiple sclerosis. It also focuses on Phase III clinical development program of Sativex for use in the treatment of cancer pain; and Phase 2 trials in other indications, such as neuropathic pain. In addition, the company’s product pipeline includes Epidiolex, a treatment for Dravet syndrome and Lennox-Gastaut syndrome, as well as other product candidates in Phase 1 and 2 clinical development for the treatment of glioma, adult epilepsy, type-2 diabetes, and schizophrenia. 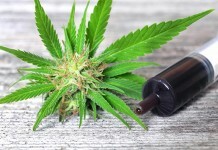 In a Phase III trial for Epidiolex, the drug reduced the frequency of seizures by 39% in children with a form of epilepsy known as Dravet syndrome, compared to a 13% reduction in children who took a placebo. 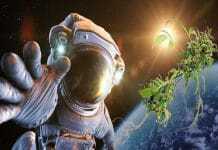 It operates in the United Kingdom, Europe, the United States, Canada, and Asia. 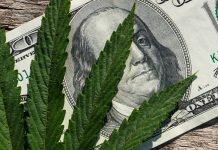 The state of the Cannabis Industry in 2019 and its Marijuana Stocks are more attractive for investors now than ever before. Much of the initial hype and volatility Marijuana Stocks saw from 2013 to 2017 has subsided. 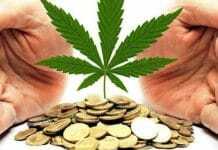 Pot Stock investors now have the opportunity to consider marijuana companies with fair or even undervalued market capitalizations. 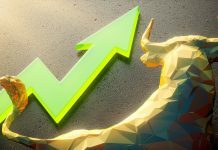 With several major USA federal & Global marijuana catalysts coming up, we fully expect the marijuana stocks mentioned on this list to onward and upward as the overall cannabis industry expands. 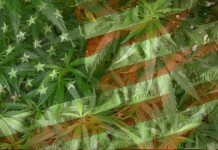 *Note* We are currently hard at work to populate this page with the best marijuana stocks and information possible. It is important to state that although we do offer to advertise on this website, NO company and or “3rd party” can pay to have their company listed on our focus list. 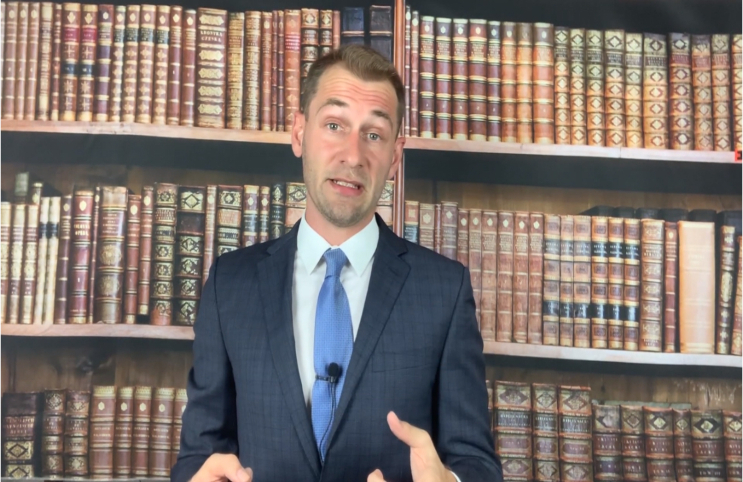 However, we do reserve the right to publish a company that has advertised and or plans to advertise on this website and we will responsibly disclaim such compensation clearly for all to see.